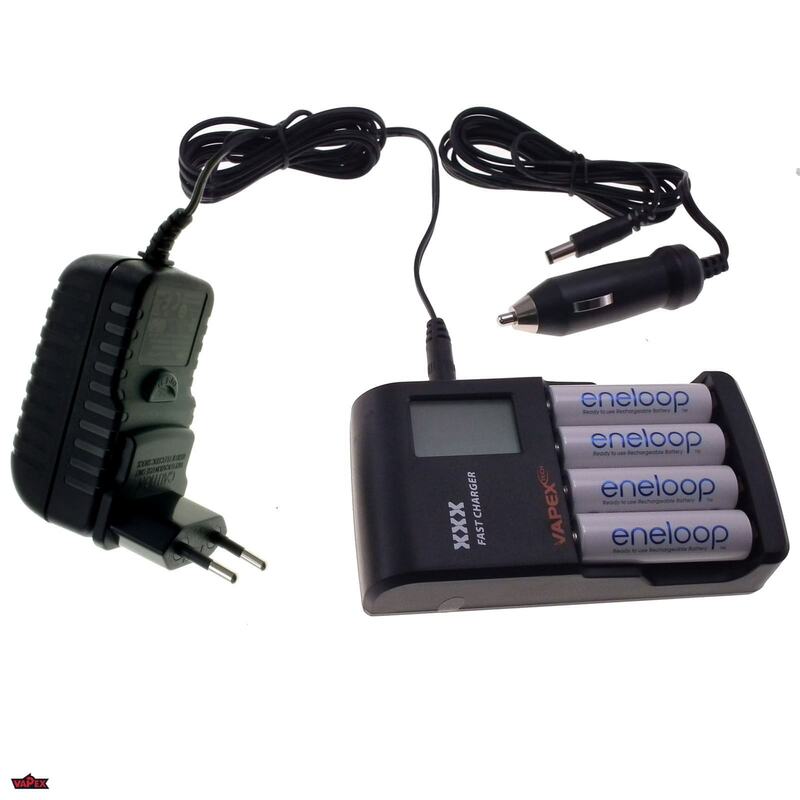 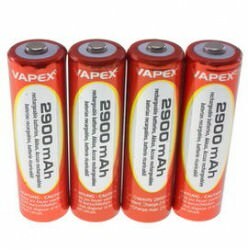 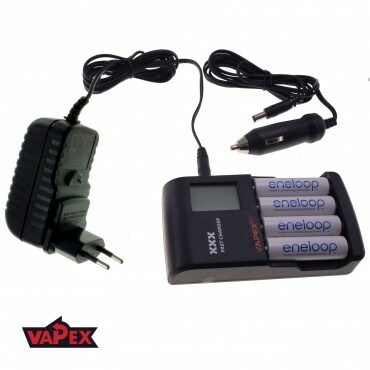 Your AA/AAA Battery Charger is designed to charge Vapex’Tech NiMH rechargeable batteries rated to 2900mAh(AA) or 1100mAh (AAA). 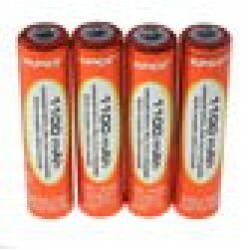 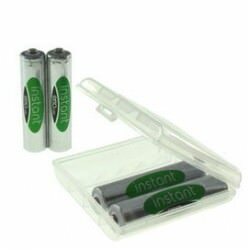 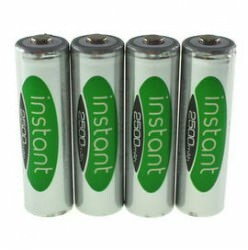 The batteries will be fully-charged by Microprocessor-Control System in 0.5~2 hours for AA/AAA batteries. 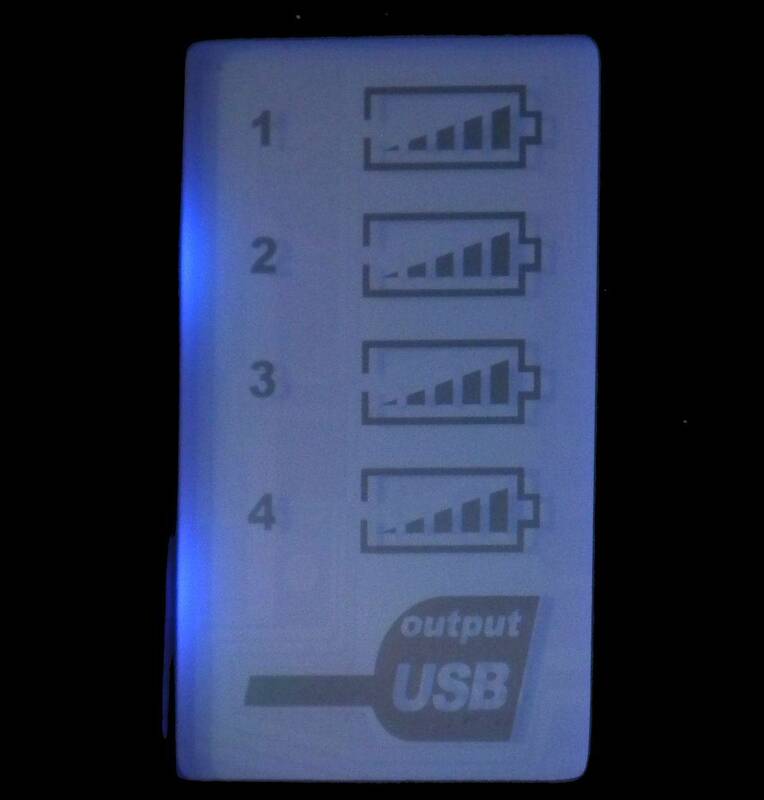 You can change 1/2/3/4 AA / AAA NiMH batteries simultaneously. 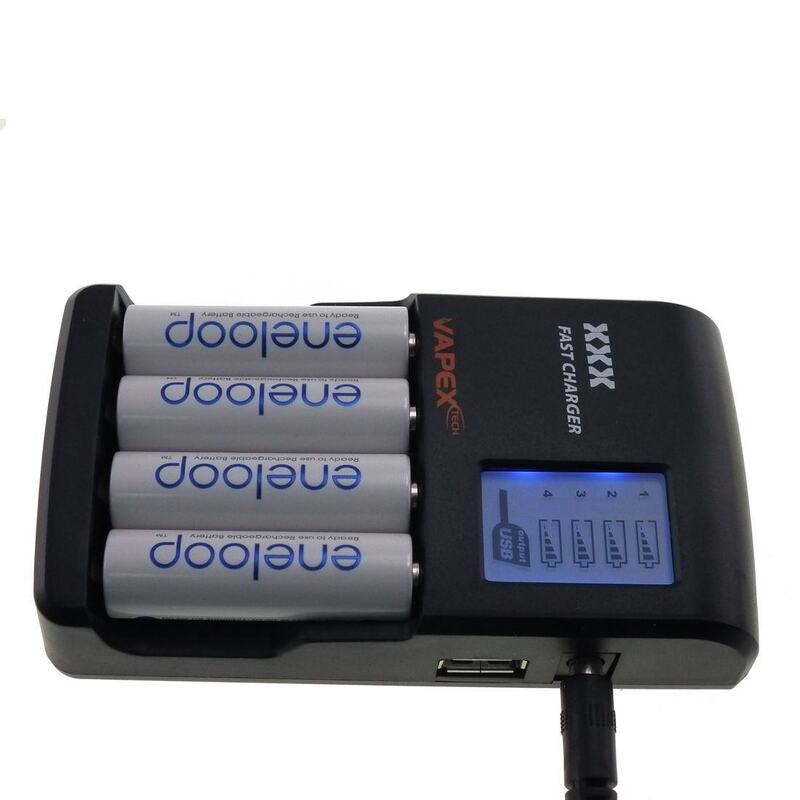 The Microprocessor Control protects batteries with a combination of PVD (peak Voltage Detection) and -ΔV detection circuit for safe charging.